Flying Fox Is Giving Away a Massive 50% Off to All Kids All Through December! 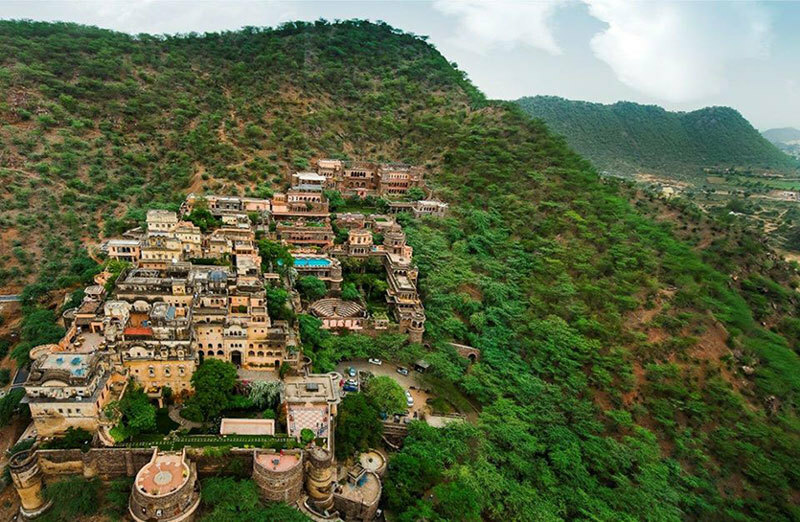 The king of Ziplining, Flying Fox showcases 4 iconic zip tour locations across Neemrana Fort-Palace, Mehrangarh Fort in Jodhpur, The Kikar Lodge in Punjab and Shivpuri in Rishikesh! They've recently reached 100,000 happy zippers - that's over half a million safe zip descents! To celebrate, over the next few months, they're giving away over 1 lakh rupees of surprise discounts for y'all. Currently, all through December, all kids can avail a massive 50% off at the following locations - Neemrana, Jodhpur & Kikar! So take your families and enjoy the thrilling ride!